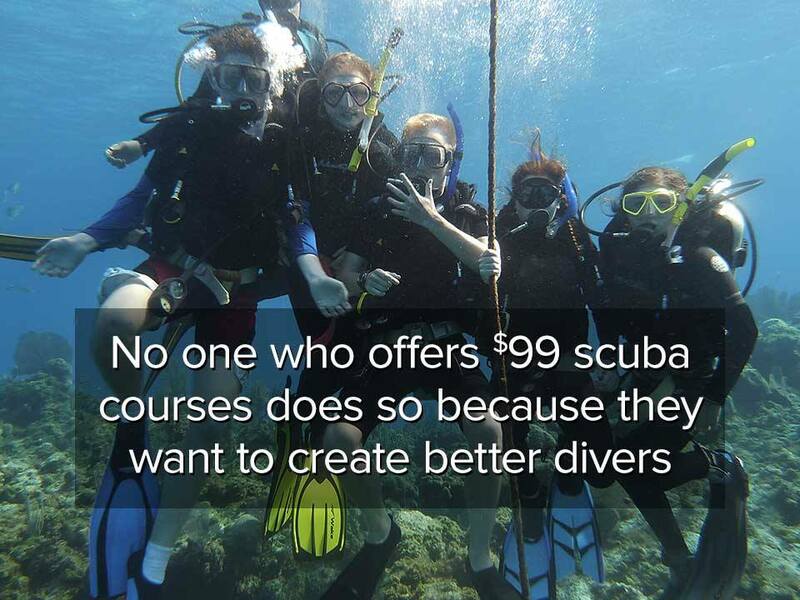 Our PADI Open Water Diver course is the first in a series of progressive scuba diving programs offered by our award-winning 5-star PADI Dive Centre. Our PADI Weekend Open Water Scuba Diving Course is designed to provide a strong foundation for student divers with no prior diving experience. Topics covered provide in-depth knowledge of basic scuba related theory and equipment (including but not limited to: trim and buoyancy, fin techniques, weighting, pressure, volume, diving orientations, specialized equipment, basic decompression theory, diving accidents, first aid treatment, dive planning and table and computer use). Weekend Open Water Dive Courses are a great way to get out and into the water in a quicker period of time, but its an accelerated learning option, where you’ll complete all classroom sessions and pool over 1 full weekend starting on Friday evening and wrapping up Sunday mid afternoon, with a 2nd weekend required for PADI Open Water Certification. 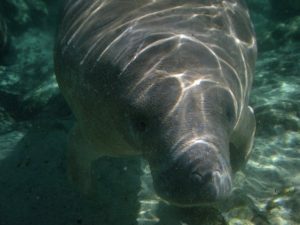 Some students require additional time in the water in the rare event that skills aren’t perfected well enough. 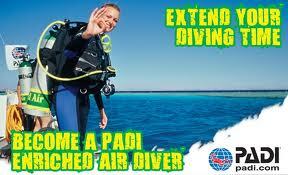 All students will need to purchase their own Mask, Strap Fins, Snorkel, Boots. We also recommend a surface marker and spool, especially if traveling down south. You’ll want to buy the right gear, so please have a read through our DDS Student Diver PDF and learn more about the specific gear requirements and training differences we offer. 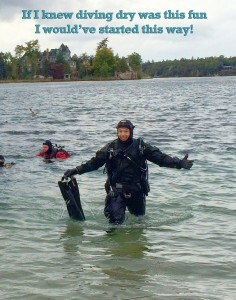 Want to know more about PADI Weekend Open Water Scuba Diving Course?